Playful and interactive storytelling adventures for children aged 2 - 5 and their families! 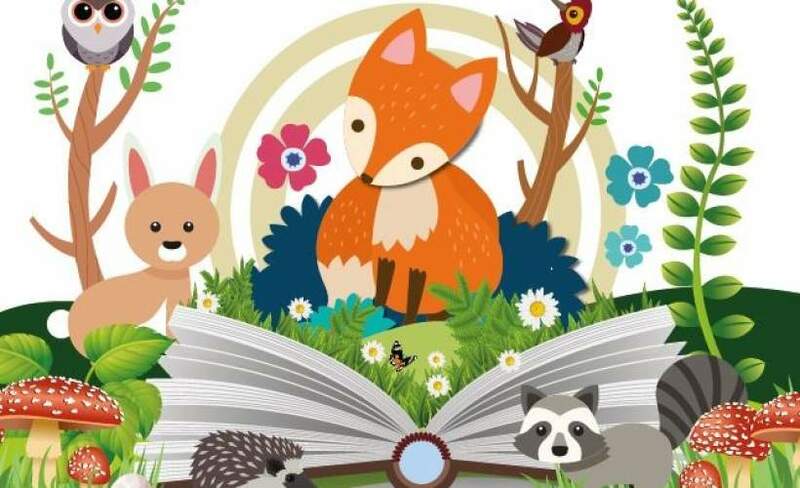 A magical storytelling journey for you and your little one, in association with Nottingham Playhouse. Through puppetry, music and sensory play Story Explorers will unleash your child’s imagination and take them on an exciting storytelling adventure. Join us as we head deep into the forest – what woodland creatures will we find?